Get On Up, It's T. Schor's Time! We at T. Schor Middle School have high hopes and expectations for the administration, faculty, staff, and students. Providing the best for the students is a three part process involving parents, school personnel, and the student. Research shows that when both parents and faculty work together students have a very successful school year. 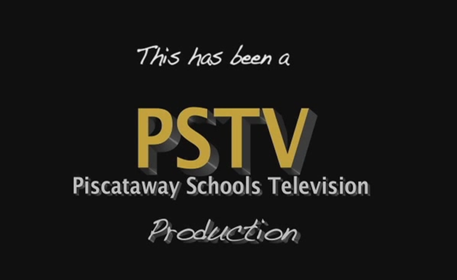 called "P-WAY State of Mind" by clicking here.